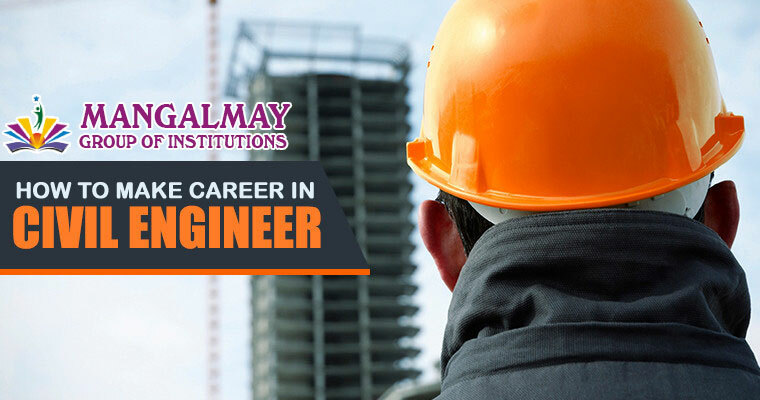 Get admission in Top Civil Engineering College in Gr. Noida, Delhi NCR with 100% placement guarantee. Mangalmay Institution of Engineering and Technology. What you must know before applying for BE? Overview In general there are eight semester for the period of 4 years in B.Tech. The structure is simple, which means that there are two semesters for each year. 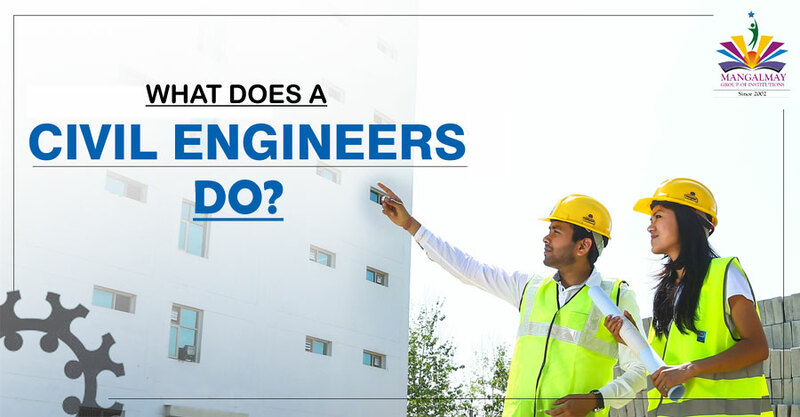 In the first two semesters the subjects are same for all the departments of engineering. The remaining years are where detailing is done for each department….